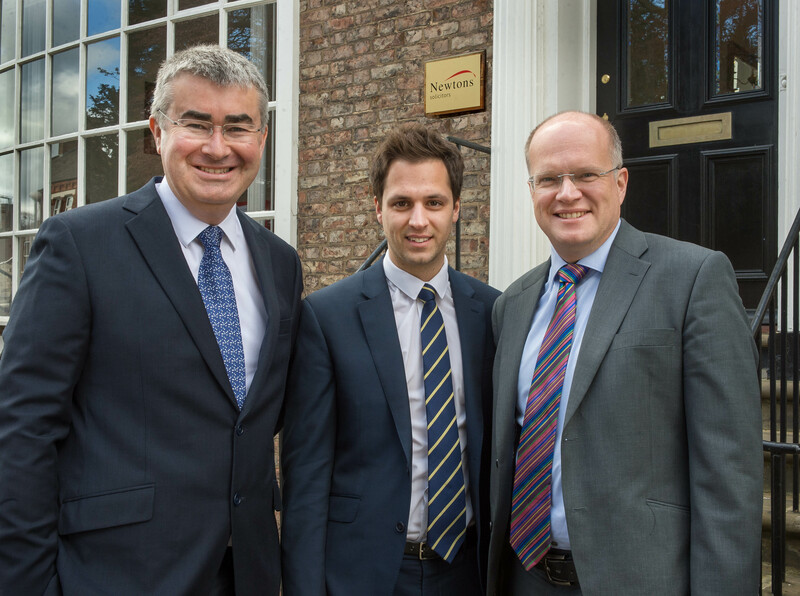 Senior employment law solicitor, Paul Hargreaves, joins Newtons Solicitors’ Darlington office and employment and company commercial solicitor, Oliver Hebdon, joins in Stokesley. Senior employment law solicitor, Paul Hargreaves, joins Newtons Solicitors’ Darlington office and employment and company commercial solicitor, Oliver Hebdon, joins in Stokesley. Both were previously at the Newcastle office of BHP Law. Paul Hargreaves qualified as a solicitor in 2001 after time in the reinsurance industry and the RAF. He was employment team leader at BHP Law and has more than 15 years’ experience, including acting in several high-profile employment cases in the North East. As well as supporting commercial team solicitors advising on acquisitions and disposals, he advises individuals, company owners and senior managers. He also has experience of dispute resolution, property law and private client work. He lives in Gateshead and will cover Durham, Teesside and North Yorkshire. Oliver Hebdon, who has worked with national and international law firms in Australia, has been an employment solicitor since qualifying with a London-based national practice in 2014. He advises employers, managers and individuals and will also provide company commercial advice. He lives in Great Ayton and will cover North Yorkshire and the North East. Newtons Solicitors has a £4.3m annual turnover and also has offices in Harrogate, Ilkley, Knaresborough, Leyburn, Northallerton, Ripon, Richmond, Thirsk and York.